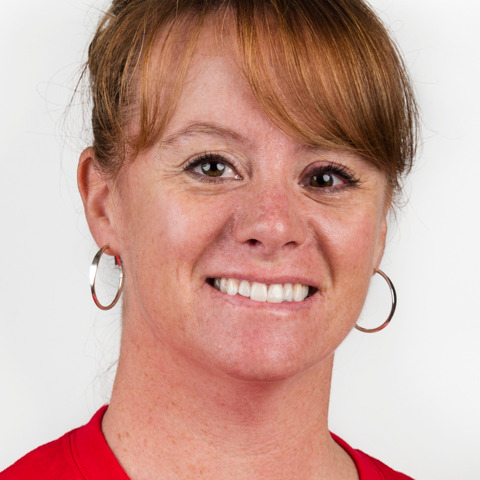 Jenny Chase has been a volunteer for Special Olympics for over 20 years and served in many capacities at Special Olympics Colorado as a full-time employee for over 10 years including her last role Director of Sports and Competition. Jenny recently assisted with the flag football venue at the 2018 Special Olympics USA Games in Seattle. She also participated in the 2006 and 2010 editions of USA Games and in six prior Special Olympics World Games, including Austria as an alpine sport manager, South Korea as a snowshoeing coach, Los Angeles as a bowling coach, Greece as a bowling coach, Idaho as snowshoeing assistant sport manager, and Ireland as family liaison. Jenny is honored to have another World Games experience in Abu Dhabi and says she is excited to watch our amazing athletes perform on a world stage!